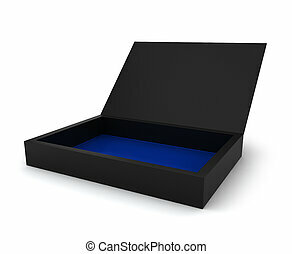 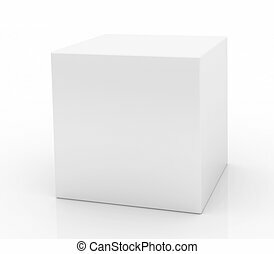 Blank box. 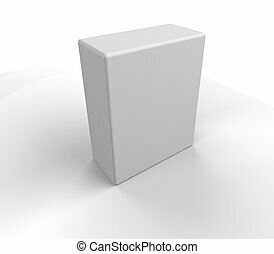 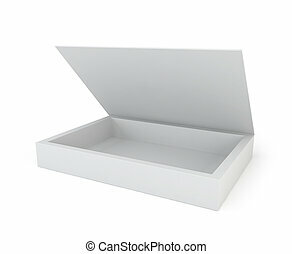 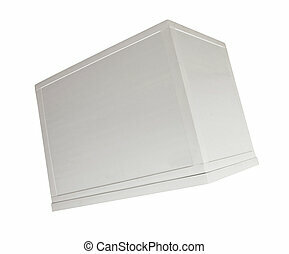 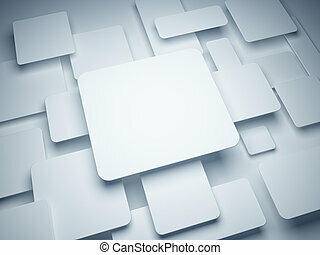 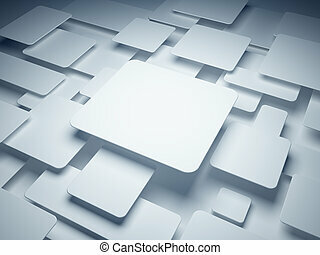 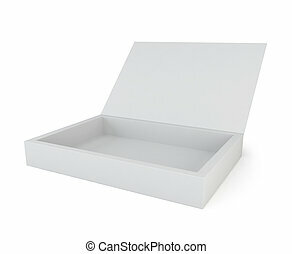 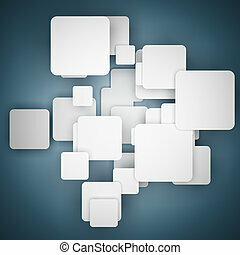 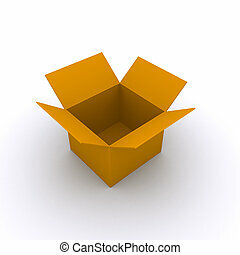 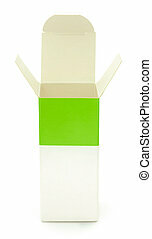 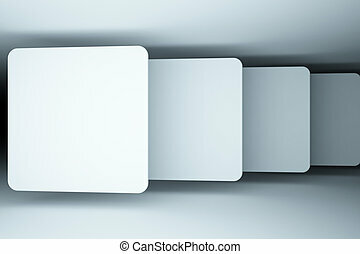 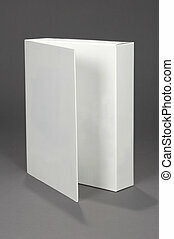 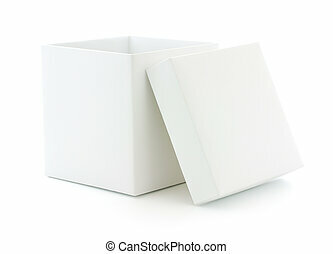 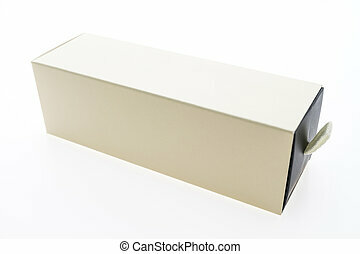 Opened white blank box isolated on white background. 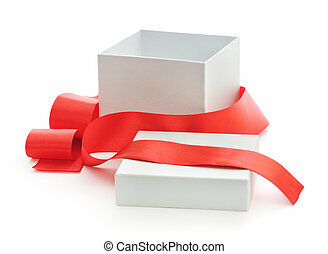 Open gift box with red ribbon on white. 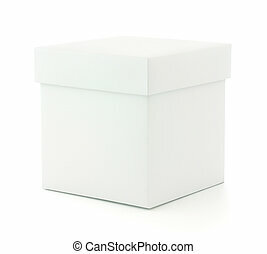 opened unbranded drug box isolated on white. 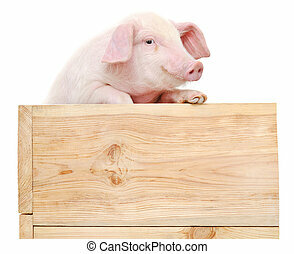 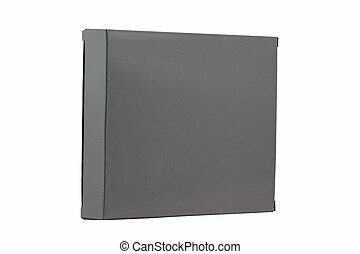 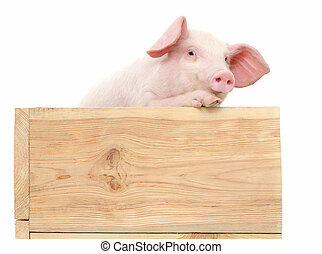 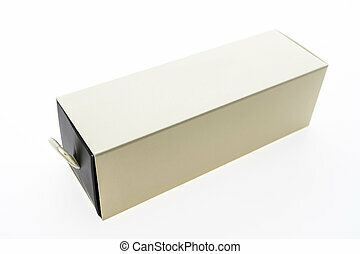 Pig in wooden box isolated on white background. 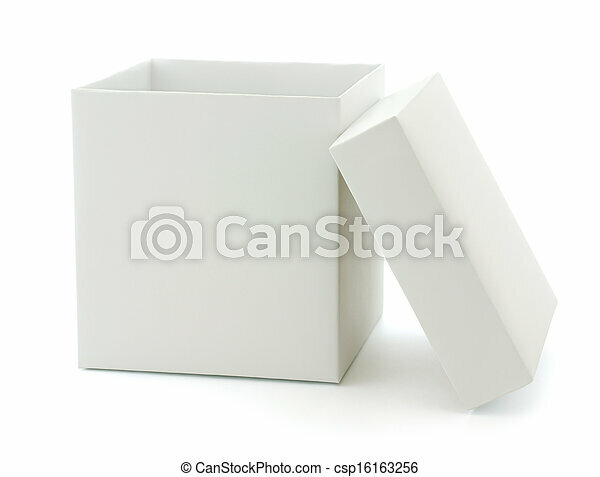 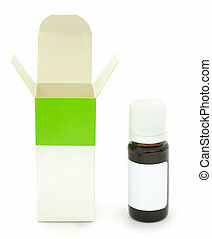 opened unbranded drug box and bottle isolated on white. 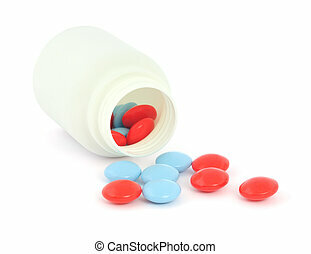 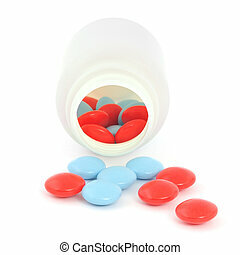 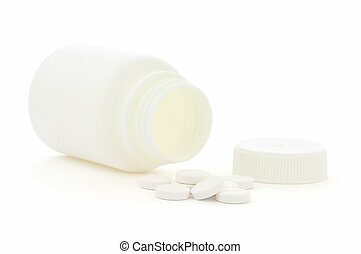 A blank plastic bottle with pills supplements spilling out. 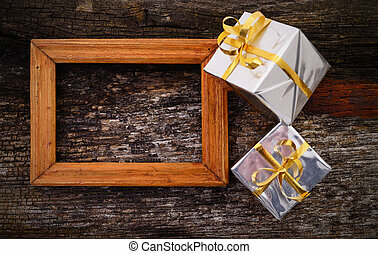 Presents for any holiday concept. 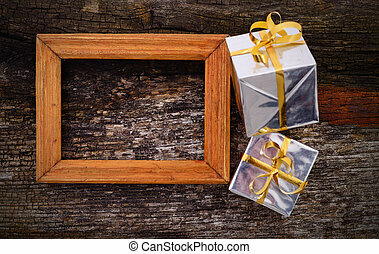 Wooden frame and gift boxes on wood table background. 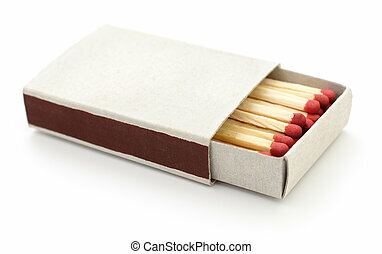 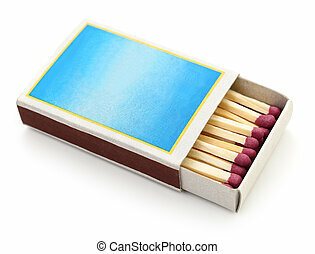 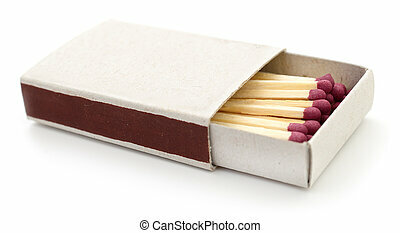 Matches in a matchbox on white background.